emails that respond to your actions. 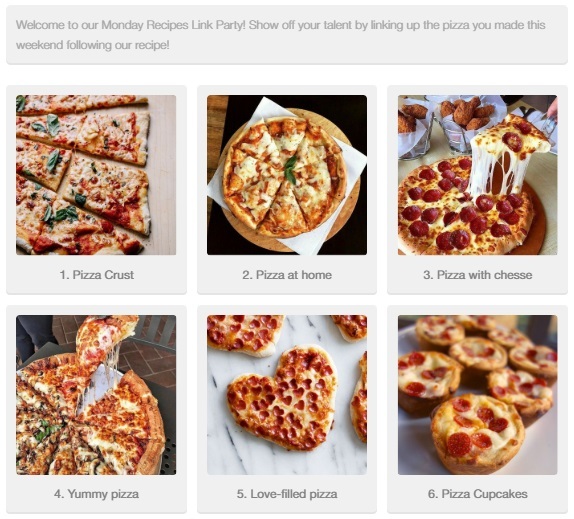 "InLinkz Linkups are the best way to get people share my blog in their social media"
Organize link parties and challenges to increase your loyal readers. Make your blog a central hub of interaction where readers come back to get inspired and check what's new. Viral sharing is a piece of cake. 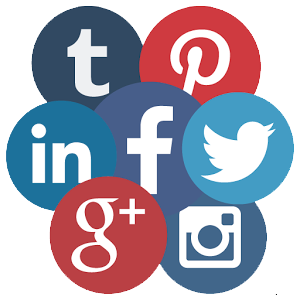 Let others share your blog in their social media accounts and reap the traffic. Host a blog party. Choose a theme, set up the rules and allow your readers to visually share their posts right inside your blog. Display inspiring galleries that grow as your readers join the fun. Try it now! It is free! It is the most visual way to engage your audience. 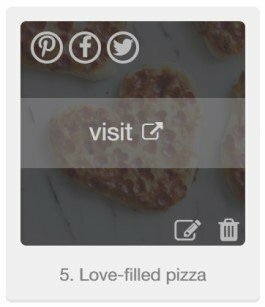 Like a mini-Pinterest right inside your blog, it enables your readers to contribute with their own photos and links and share the LinkUp's content to their followers. People adding their links, share their entries to their followers along with a link to your blog, where the linkup is hosted. In effect, your readers promote your blog to previously unreachable audiences. Anything on the internet can be turned into an InLinkz link. 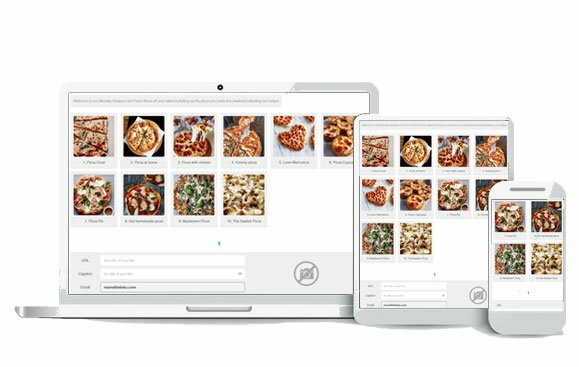 You can add links to blogs, photos, instagram posts, facebook posts, twitter posts, youtube videos, you name it! You can even upload your photos directly. Link and upload from your computer, tablet, phone! Snap a picture with your phone and upload it to InLinkz. No special processes, no specific devices. All work. Huge amounts of content shared daily! Be a part of a great community that grows bigger every minute. All LinkUps are searchable through InLinkz and yours can be there too! A massive number of clicks and shares is proof that InLinkz will put your blog out there, in the eyes of interested netizens. Because it works! Just wanted to say how much I love using inlinkz. I especially love seeing it when visiting other bloggers' link parties because it is so easy to link up to! I believe InLinkz has revolutionized the creative blogging world. It gives everyone the ability to share, connect, and inspire across the globe. © 2019 InLinkz.com, All rights reserved.